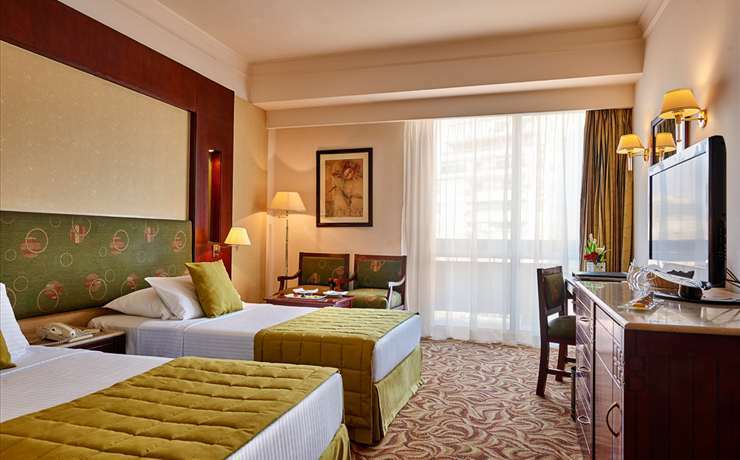 Safir Hotel Cairo in downtown Cairo and 15 minutes from the Pyramids, Citadel, Coptic Cairo, and Khan El Khalili offering a wide range of dining options. Bedroom suites and a spacious living room. 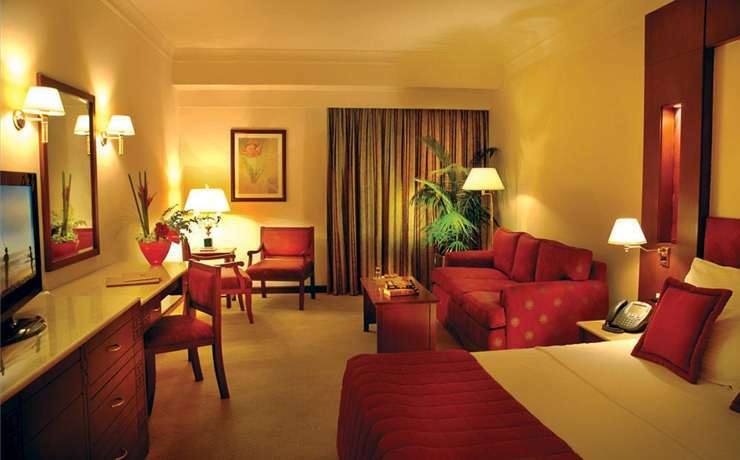 Your home away from home, where you can enjoy the true sense of Egyptian hospitality. 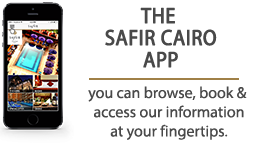 Our professional & friendly team is dedicated to guarantee an enjoyable & comfortable stay. 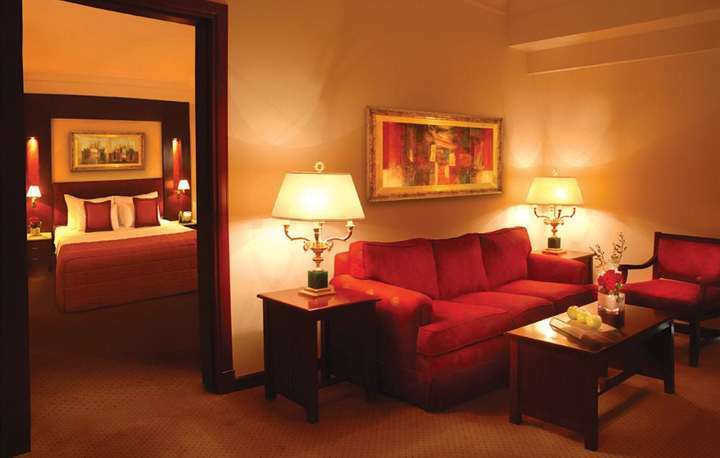 Whether you are traveling for business or leisure, your stay with us will be an unforgettable one. Welcome to Safir Hotel Cairo, your home away from home, where you can enjoy the true sense of the Egyptian hospitality. Our professional and friendly team is dedicated to guarantee an enjoyable and comfortable stay. 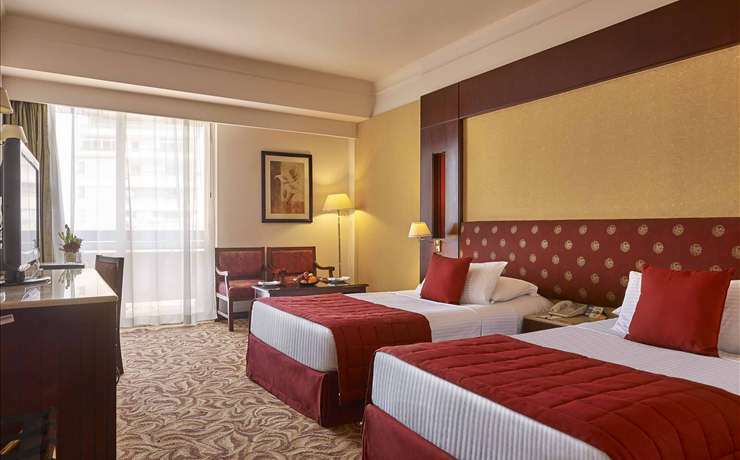 Whether you are traveling for business or leisure, your stay with us will be an unforgettable one. Ideal for families, groups, or travel partners, this 30 sq. meters room features two twin beds. 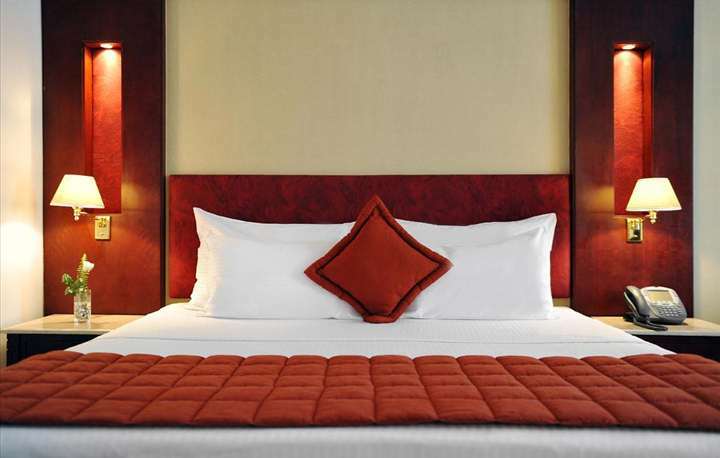 Our deluxe room is sure to make your stay as enjoyable as possible.